Enter your details in the form below to request your Free, no obligation, Gift Pack to show you why this system makes it easy to quit smoking for life. 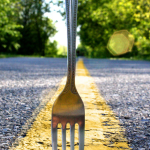 Introduction To Hypnosis – Audio Track by George Fadoul. Some additional Literature for you to read in the comfort of your own home. 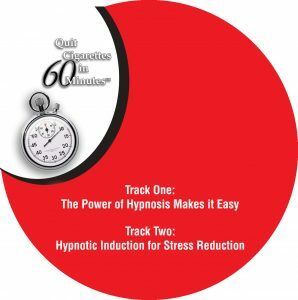 BONUS “Hypnotic Induction for Stress Reduction” Audio Track – Valued at $35.00. A BONUS Gift Certificate, to the vale of $20.00 (Valid for 30 Days) off the price for your “Quit Cigarettes in 60 Minutes Session”. With over $80.00 of Gifts, and our Lifetime Guarantee, to ensure your not on your own, why not find out how the Quit Cigarettes in 60 minutes System will make it easy for you stop smoking today. Gift Pack to be sent to. Yes Aaron Please Send My Gift Pack Urgently!! Your address and details will always remain private and confidential. GoQuit4Life will not sell, give or trade your details at any time.